Looking for a cheap data plan? are you tired of spending so much data on your MTN sim? do you have data but its so slow like glo? or is your data exhausting so fast like airtel? Well look no further than to port to the cheapest 4G network in Nigeria called Ntel. NTel is a new telecom firm in Nigeria offering 4G data services to its customers. So far, they have been doing quite well as they a coverage percentage on 3 states in Nigeria which are Lagos, PH and Abuja, They are currently working on extending their coverage to other states in Nigeria. 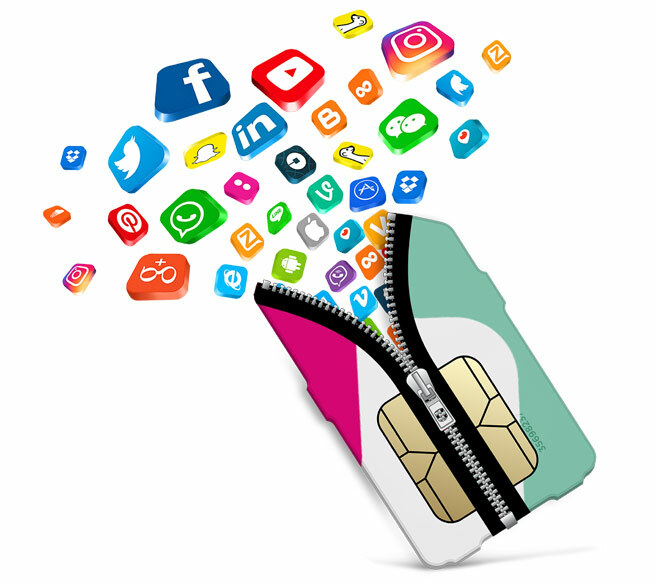 Ntel is here again with a new package called the “Wawu SIM” which offers a lot of amazing voice and data bonuses. According to the company, this promo is currently available for users In Lagos state, and would be further shifted to Abuja and River State soon. Ntel is an advanced 4G network provider in Nigeria with track record of blazing browsing and downloading speed. Ntel is not yet available in all states in the country but whenever you get the Ntel network, it’s usually fast. The latest promo from the network is called “Ntel WAWU SIM” and it gives subscribers 500% data bonus on any recharge and 10GB free data. It seems the promo is basically for new customers; you need to buy and register an Ntel SIM for N1,000 and you will be given 2 sim cards. The first one contains 1GB to last for 48 hours and the second sim contains 10GB + 1000 airtime free to last for 30 days. Ntel wawu sim is a new promo the company introduced few weeks ago that offers all subscribers a massive 10GB of data + 500% double data bonus when you subscribe to any data plan on Ntel. Apart from the massive bonuses, you also cheap call rate of 8kb/sec from the bonus you get after the data purchase. In other word, one of the benefits or advantages of this promo is you get 1GB of data when you purchase Ntel wawu SIM and it will last for a period of 48 hours after purchase. While on the second SIM card, you’ll also get a whooping free 10GB data which valid for 30 days. Ntel seems not to be ending WAWU offer anytime soon and if you are in areas where the network is available and strong, you can simply maximize the data offer to your advantage. The current offer is that you can get 12GB data usable on any devices that supports ntel 4G network for just N1000. Imagine with N2000, you get 24GB data, N3,000 gives you 48GB and the validity period is 12 month. All you need to do is to walk to any ntel outlet, register for a new WAWU sim and 12GB free data will be smiling at you to last you for 12 months. The more ntel sim you buy for N1000, the more extra 12GB data you get.